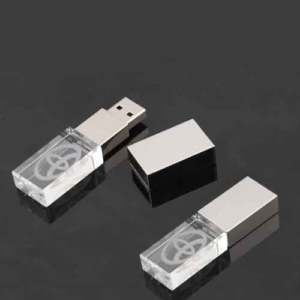 Browse through our entire list of USBs available here. 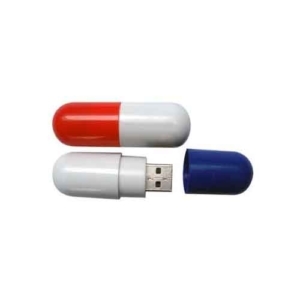 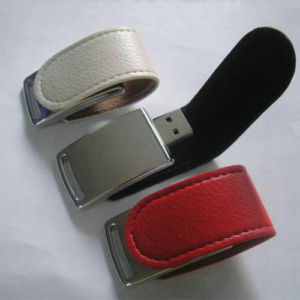 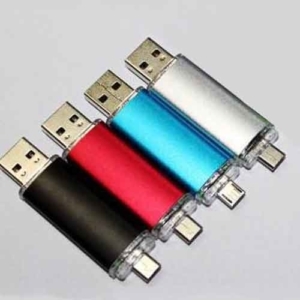 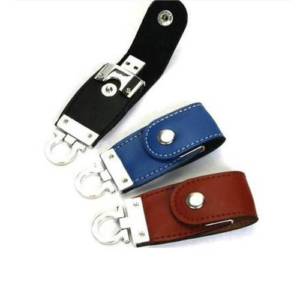 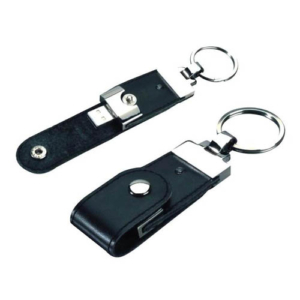 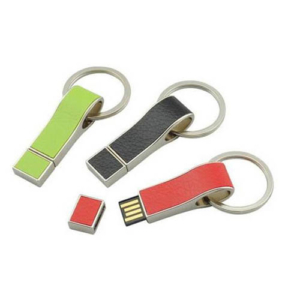 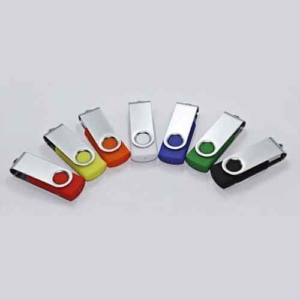 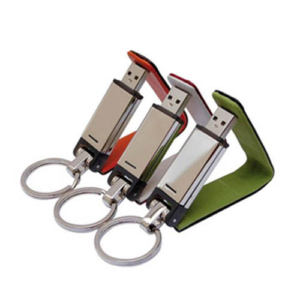 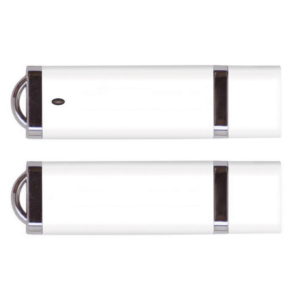 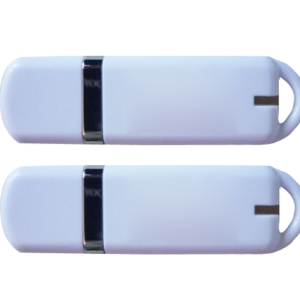 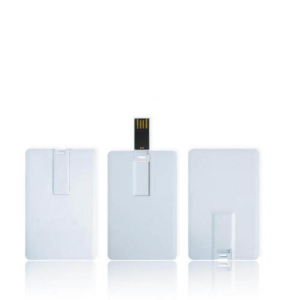 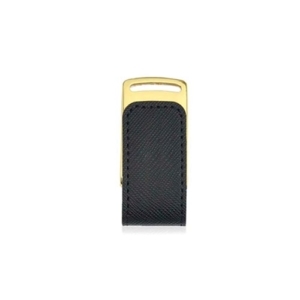 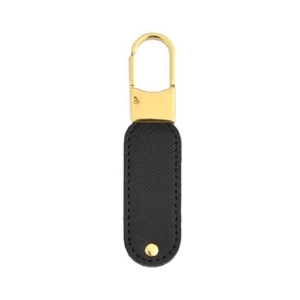 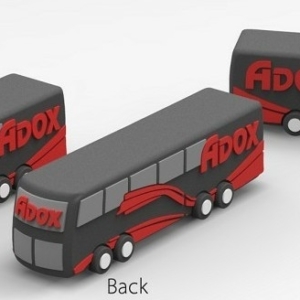 We offer a wide range of USBs which come in different designs, colours and sizes! 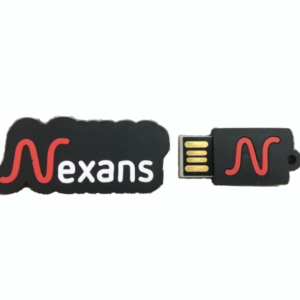 Our USBs are entirely customisable and you can also engrave your company’s name on them before gifting it to your clients in Singapore! 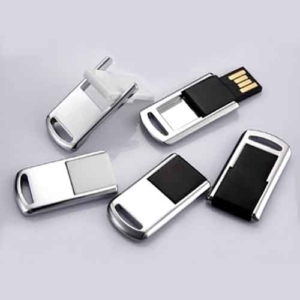 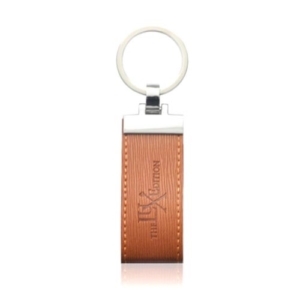 We are also able to customise your USBs based on a given theme and provide you with interesting and innovative ideas for your corporate gifts! 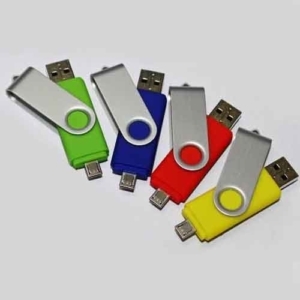 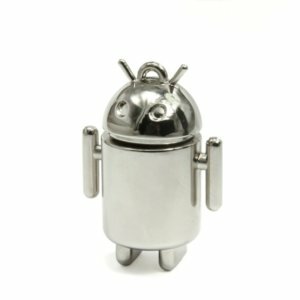 Do feel free to contact us if any of the USBs which you are looking for is not listed here and we would be happy to provide you with a quote for your desired corporate gift.